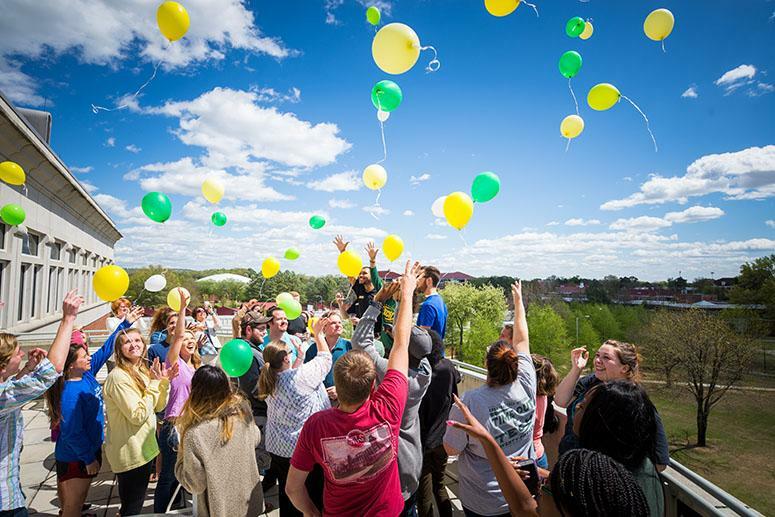 The primary purpose of Student Financial Aid at Arkansas Tech University is to provide assistance to students who, without aid, would be unable to attend college. 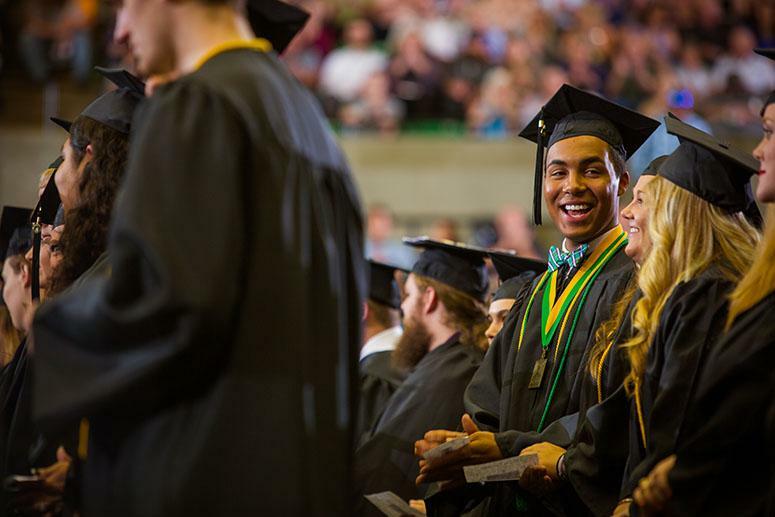 All awards are administered by the Financial Aid Office in accordance with State and Federal Regulations and the University's equal educational opportunity policy. Tech $ense is a program designed to educate those interested in obtaining higher education about how to navigate the financial side of attending college. It's more than just scholarships or loans - staying financially informed will help you for years after you complete your degree. 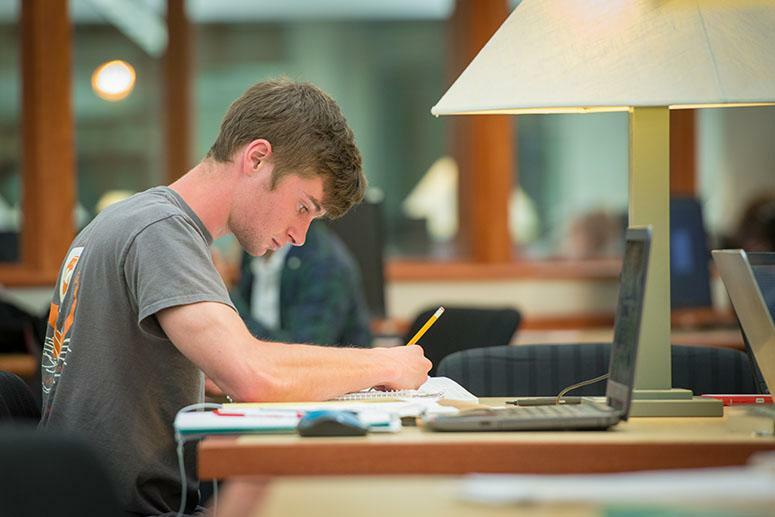 We have updated our Satisfactory Academic Progress (SAP) policy and our appeal procedures. The updated SAP is located here and the new procedure for appeal is located here. Please let us know if you have questions! The 2019-2020 FAFSA is available online at https://fafsa.ed.gov/. 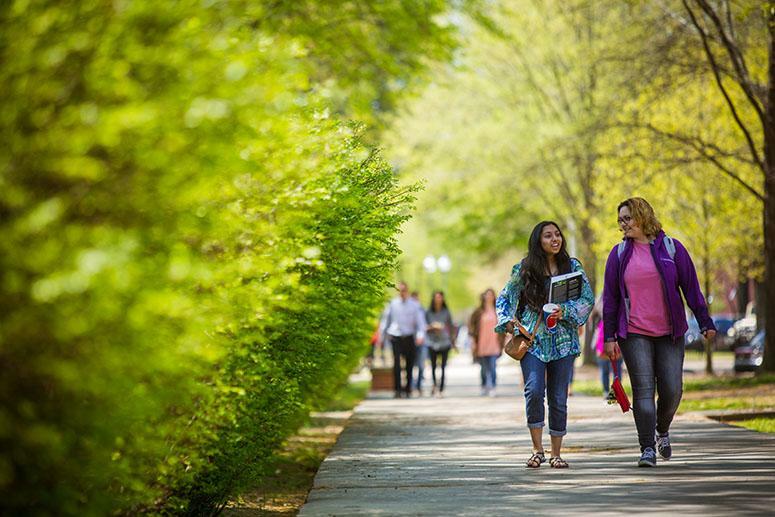 You can begin filling out the FAFSA for the Fall 2019, Spring 2020, and Summer 2020 NOW! Contact our office if we can help. Note: If you are receiving any institutional scholarship or waiver from Arkansas Tech University, you must have your FAFSA and all requested documents on file in the Financial Aid Office no later than August 1 of each year you plan on attending. 2018-2019 FAFSAs are still available online at https://fafsa.ed.gov/. This application covers Fall 2018, Spring 2019, and Summer 2019. Stay in the know about important financial aid details, sign up for Remind 101 by texting @atufi to 81010 from your phone or going to the following link on your browser rmd.at/atufi. You can also add Arkansas Tech Student Accounts by texting @atus to 81010 from your phone or going to the following link on your browser rmd.atu/atus. Paper Checks will be available for pick up in the Student Accounts Office the Friday after a refund appears on your student account. Checks not picked up will be mailed to the current address on file.